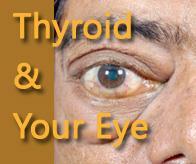 As mentioned earlier, Thyroid Eye Disease is an auto-immune disease. The auto-immune process also affects the tissues around the eye. There is inflammation and engorgement of the soft tissue and eye muscles. •	All the above can combine to cause severe dry eye. 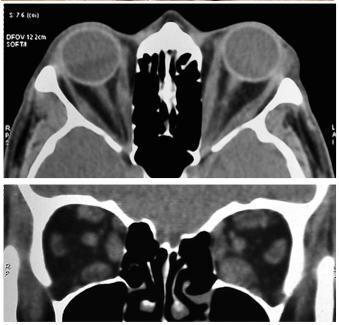 During the inflammatory phase of Thyroid Eye Disease, your eye doctor may prescribe corticosteroids to you. These are medicines that suppress the immune system in order to reduce the amount of inflammation. This may be given orally or intravenously (IV). This is usually given when the swelling around the eye is vision threatening. 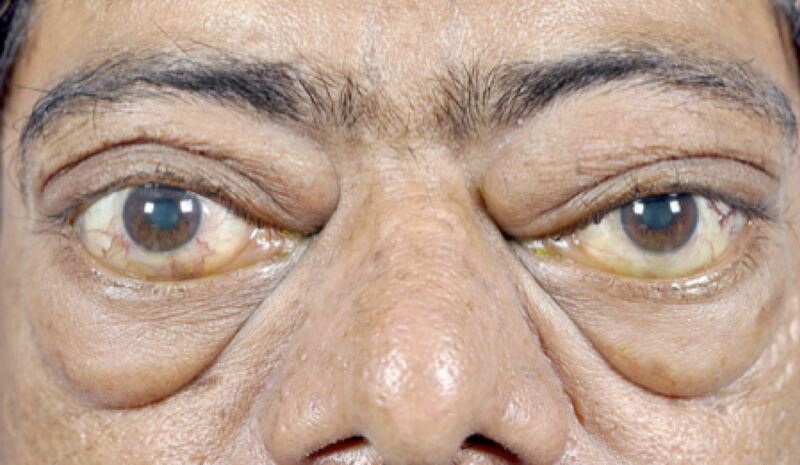 Once the inflammatory phase is over, there may be residual bulging of the eyes or retraction of the eyelids. This may require surgical treatment of the lids or the orbit (the bony socket) or both. The orbit surgeries, which involve pushing the eyes, back into the socket, also known as orbital decompression surgery are performed under general anaesthesia and have a healing period of about 3-4 weeks after which the final outcome can be assessed.